It’s not often a new toothpaste comes out on the market that is so different from traditional toothpastes, and such an improvement over them, that we are motivated to recommend it. But now there is one. Livionex was formulated after extensive research and its effectiveness has been confirmed in several studies. In one, Livionex reduced plaque 12 times as effectively as another popular toothpaste, decreased gum inflammation four times as effectively and reduced bleeding by more than 75 percent. The difference between Livionex and traditional toothpastes is its ingredients. Traditional toothpastes use detergents and abrasives to remove plaque, and some anti-gingivitis toothpastes contain antimicrobials to lessen the bacteria in the plaque. However, as Livionex points out on its website, the prevalence of gingivitis proves these toothpastes are not doing a good job of keeping your mouth bacteria-free. The U.S. Centers for Disease Control reports nearly half of adults have some form periodontitis. In contrast, Livionex gel contains no abrasives or detergents (no foam!). Its active ingredient is activated edathamil, which is released by the pressure of your toothbrush to penetrate even hard-to-reach plaque as you clean your teeth. 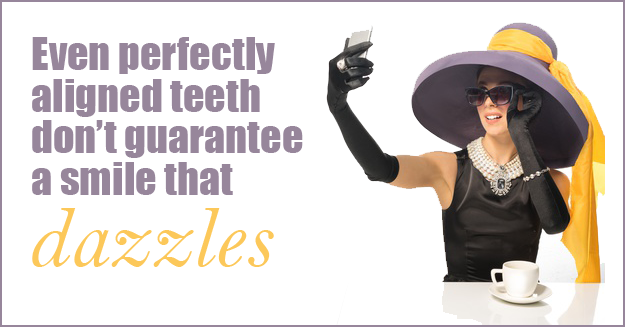 It works not by scrubbing the plaque off your teeth but by interrupting the ability of plaque to adhere to the teeth. The concentrations of activated edathamil are high enough to effectively control plaque as no other toothpaste does yet not harm tooth enamel. Why is controlling plaque so important? You already know plaque can cause tooth decay and gum disease, but you may not realize the inflammation of periodontal disease is associated with other medical conditions, including diabetes, heart disease and loss of bone in the jaw. It is essential for your overall health that you keep oral plaque to a minimum. A tube of Livionex is expensive, but you use only a pea-size amount each time you brush. And the cost of the toothpaste doesn’t compare with the expense you may incur for dental work needed to restore your inflamed gums or replace lost teeth.